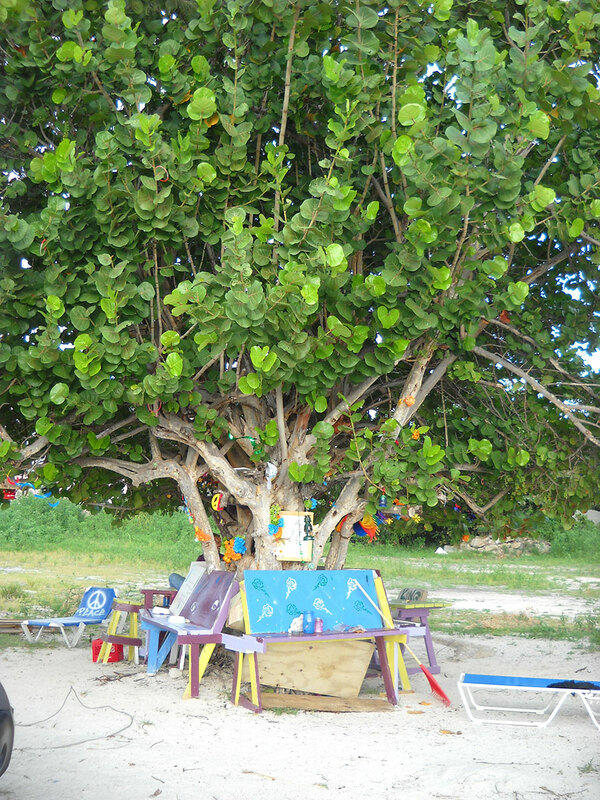 Youth are that vibrant power that steers our future, and their expressions deserve respect and attention, like this tree at Kim Sha Beach, transforming the linkage from a natural feature to a youth gathering place. Whether it be an expression of free-style art, a dedication for the soul of a lost loved one, or simply a public space statement that ‘We Are Here!’, youth are the most vibrant force that all humanity possesses. As the plaster crumbles from old walls, and rust gathers on old rings of iron, so too does history fade vulnerable into the vague recesses of our minds. 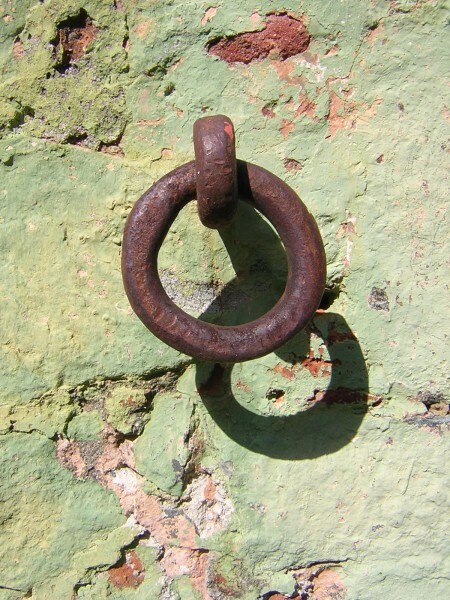 Those old walls once enclosed the lives of early St. Maarten people, and some of those iron rings were the anchors holding the enslaved from freedom. As time goes by, our understanding of history is always in a state of change, often vulnerable to the whims of current logic and contexts.